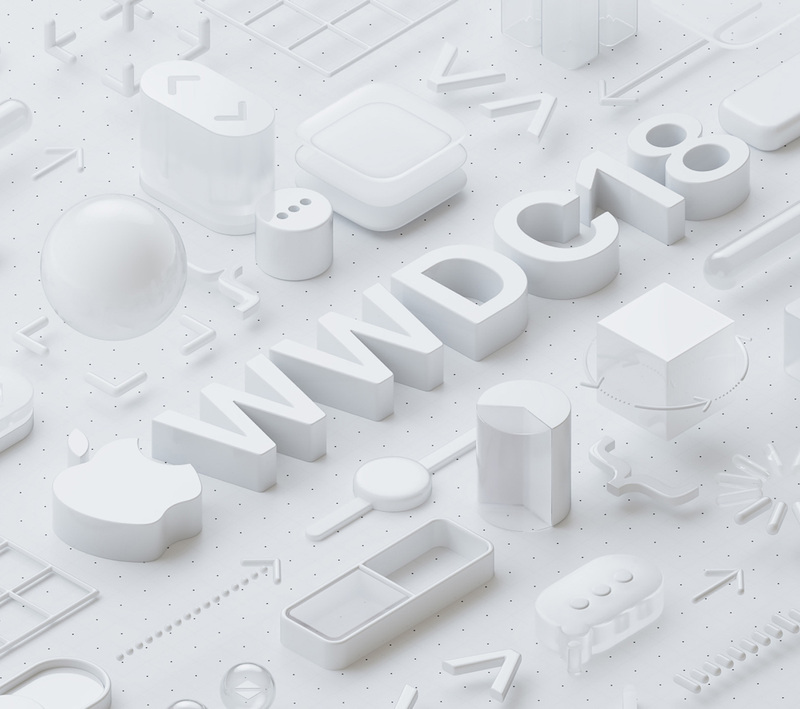 At 10am PDT (1pm EDT, 5pm GMT) on Monday, June 4, 2018, Apple will host its keynote to kick off the 2018 Worldwide Developers Conference. The company will outline its software plans for Macs, iPhones, iPads, and much more. Ars will of course be in attendance, and we’ll share the updates with you as they happen in our WWDC 2018 liveblog. Expect details from Apple about iOS 12, macOS 10.14, tvOS 12, and watchOS 5. This year, Apple plans to focus on performance and stability improvements over major new features or UI overhauls. iOS 12 will likely include more ways manage your usage of your digital device usage. Not much is currently known about macOS 10.14—however, Apple is known to be working on a software development framework to bring macOS and iOS applications closer together. It could be discussed this year—or Apple could wait until next year’s macOS release to talk about it.